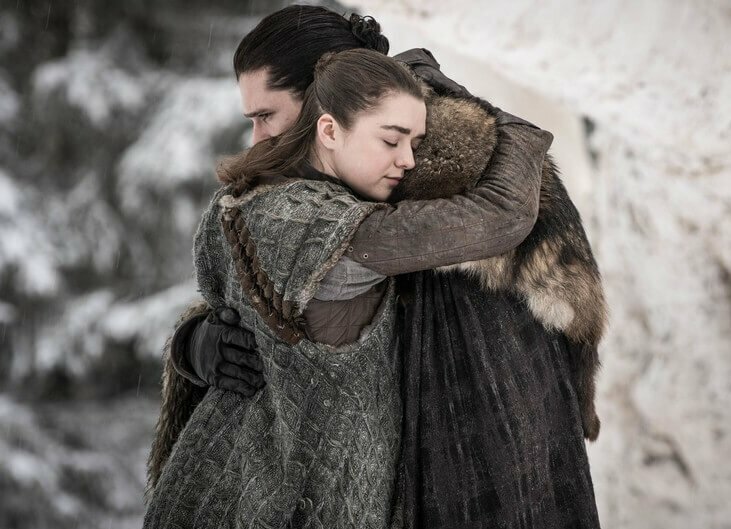 WonderCon took place this weekend, March 29-31, at the Anaheim Convention Center, so it’s high time to sum up all the best costumes cosplayers wore at the event. 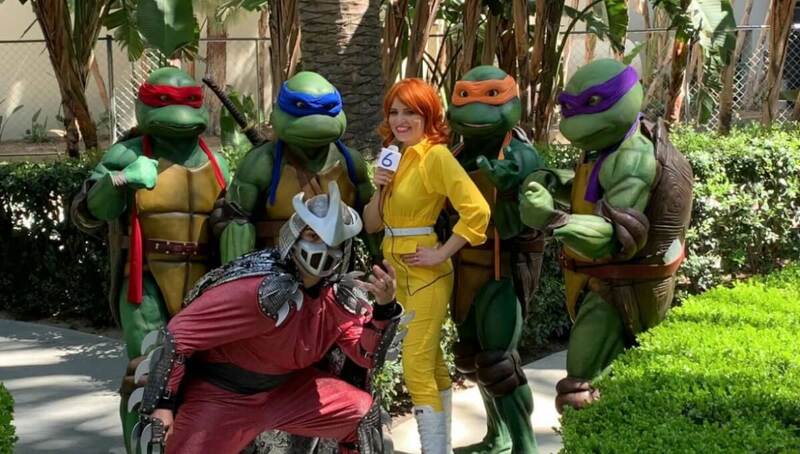 April, turtles, and Shredder posing together. 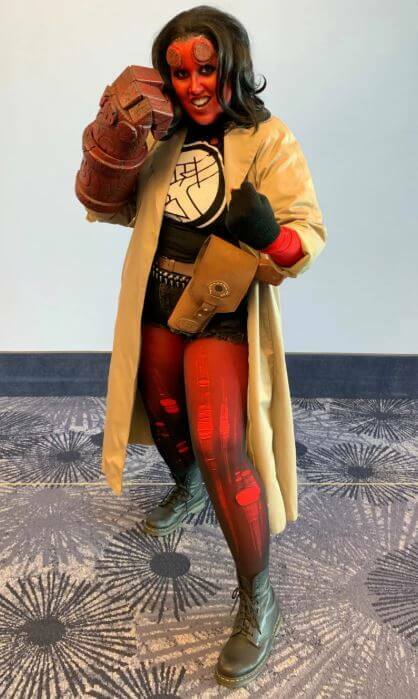 The female version of Hellboy is fantastic! Do you wanna have a drink with Princess Daisy? 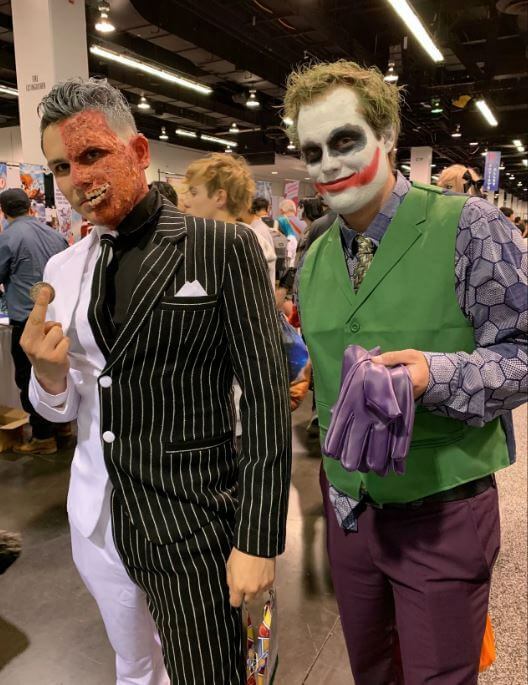 Two-Face and Joker from a classic movie we all love. 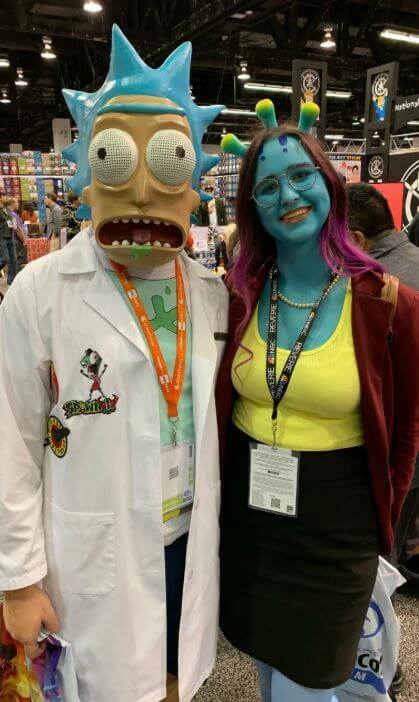 That’s absolutely amazing Rick mask! The main character from the animated movie. 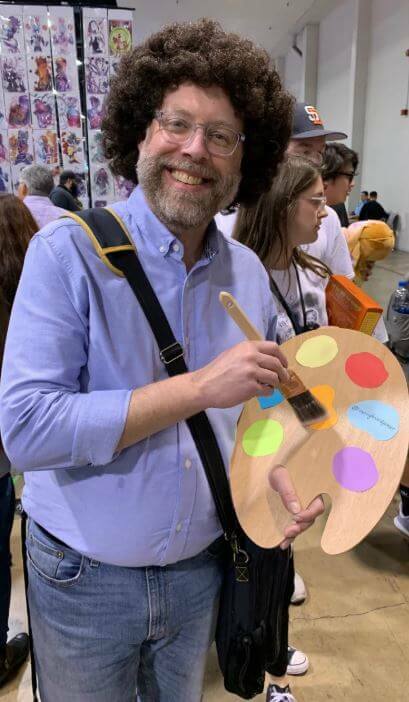 The best painter of all times. 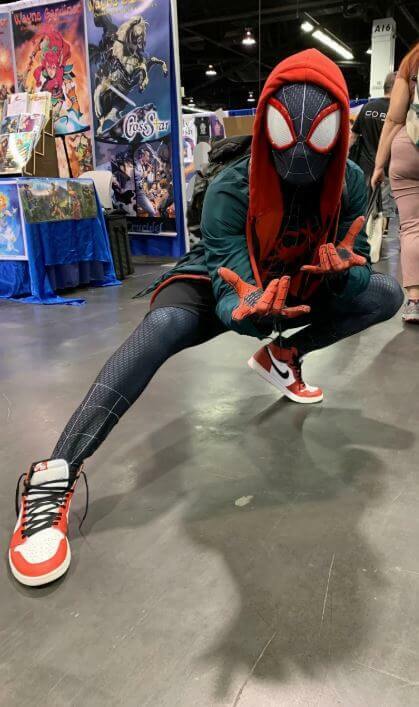 Miles Morales from the last animated movie. Baymax – our favorite robot. 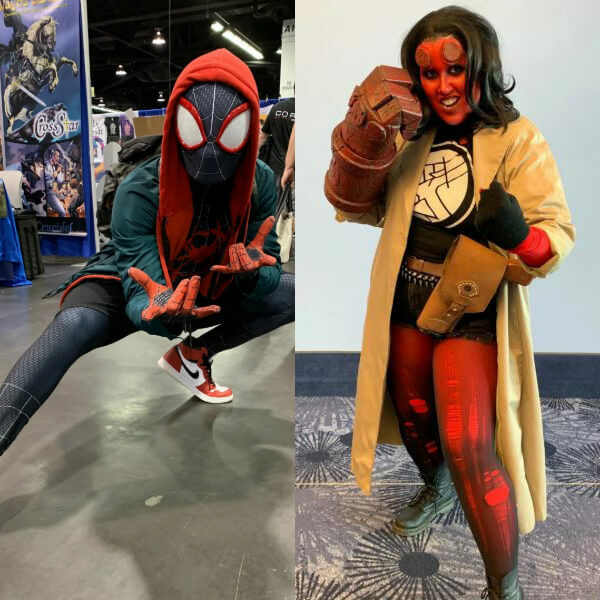 WonderCon took place this weekend, March 29-31, at the Anaheim Convention Center, so it's high time to sum up all the best costumes cosplayers wore at the event.